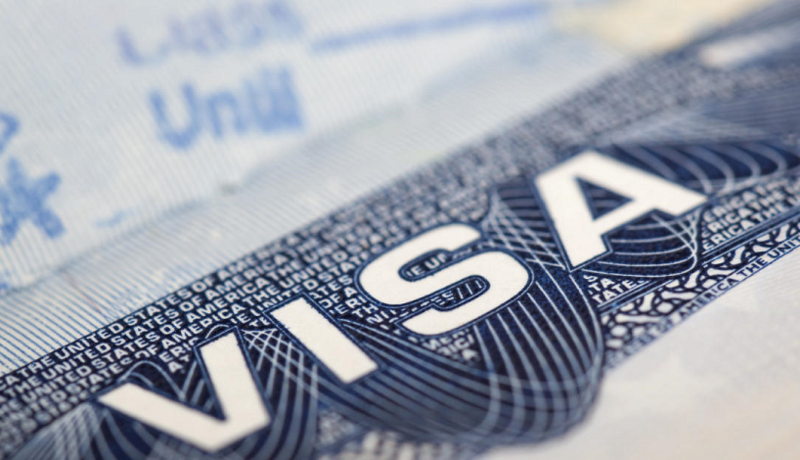 We support visa "change procedures" "renewal procedures" etc. There is a deadline for the period of stay. If you need an update, you need to extend the period of stay.We will support extension period extension procedure.